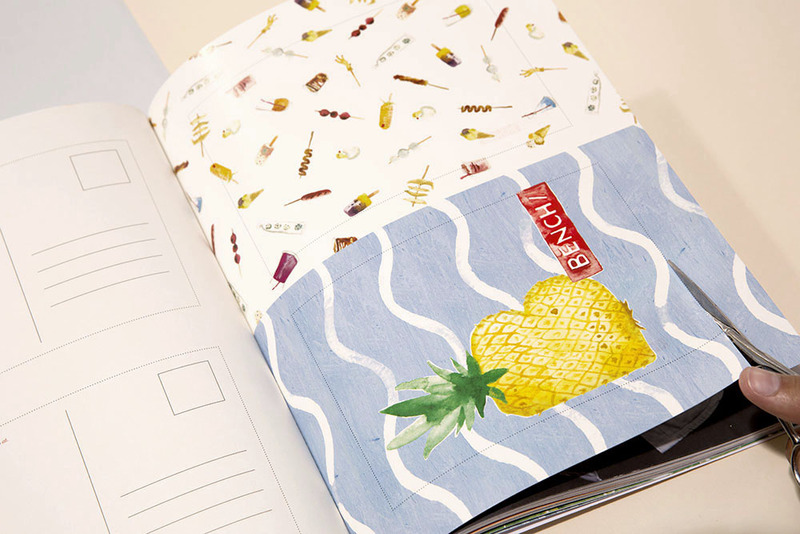 Love Local is a coffee table book released by the apparel and lifestyle brand, Bench. The book features notable Filipinos in various fields who are shaping current Philippine culture. Book design assisted by Patrick Jamora. Opening spread inspired by the Philippine banig or handwoven mat.